Bare Bridge | Flickr - Photo Sharing! 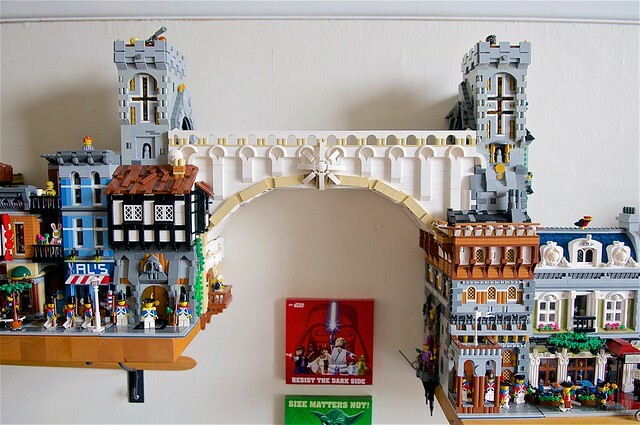 The mini-modular buildings can all be removed to leave the bare bridge. Jaydehawk, dognize, clockity, and 7 other people added this photo to their favorites.